This Friday, 12/7! 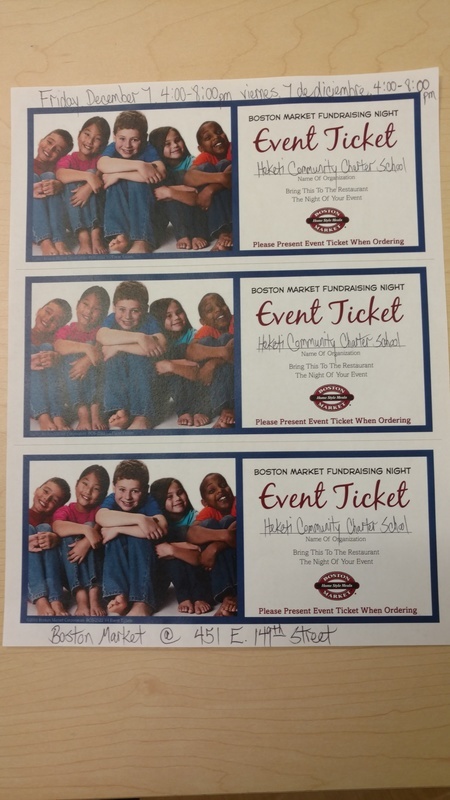 Boston Market "Restaurant Fundraising Night" to Support Heketi! Please join us this Friday, 12/7 between 4:00-8:00pm at the Boston Market restaurant at 451 E. 149th St. for a Boston Market "Restaurant Fundraising Night" to support Heketi! A special flyer pictured below will be sent home with students this week, and the flyer is also available in the Main Office at Heketi. 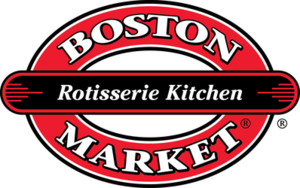 When you present the flyer at the register, Boston Market will donate 15% of your pre-tax bill back to Heketi! Please spread the word, and thank you in advance for all of your support! Looking forward to seeing you on Friday at Boston Market!